Hello everybody! 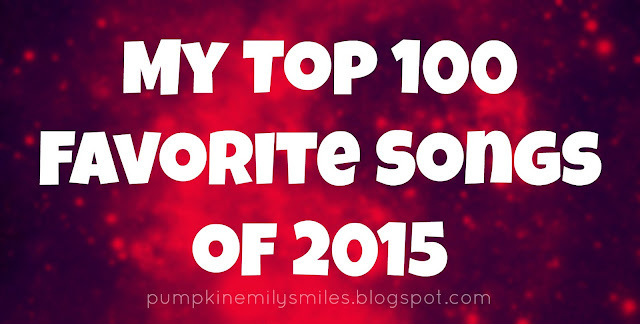 Today I'm going to share with you my top fifty songs of 2015. The songs are not in any order. I'm going to stick them into categories. What do are your favorite songs of 2015? YES!! I love your K-pop list!!! ohhh so sweet of you. I liked the list ! I spotted some of my favorite songs here! Love your list! Haha! Are you perhaps an ARMY too? Wow, what a great top !!! Very cool post! I wish our music videos in America were as lively as K Pop vids. They're always so fun to watch!